Vilius Šapoka, the candidate to take the post of finance minister in Lithuania's new government, is a pro-active and tactful person who tends to seek compromise and listens to all parties before making decisions and an economist with a wealth of experience in capital market supervision. Šapoka until last July headed the Financial Services and Markets Supervision Department at the Bank of Lithuania. He had served as chairman of the Lithuanian Securities Commission before it was merged into the central bank in early 2012. 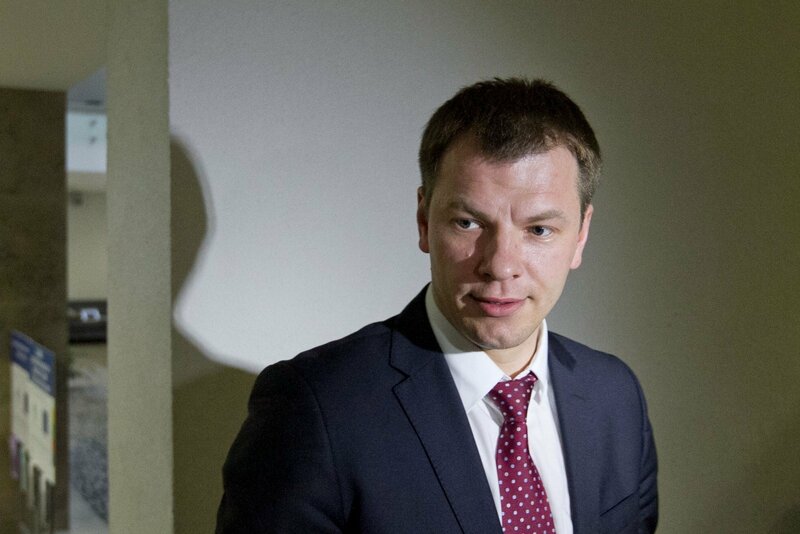 Vytautas Plunksnis, chairman of the board at the Lithuanian Investors' Association, says that small investors praise Sapoka for his performance as head of the Securities Commission. "We saw his proactiveness and willingness to tackle problems important for investors. As a person, he remained tactful in all situations and sought to listen to all parties and find compromise solutions. Thus, we can expect that Sapoka as a finance minister will make well-weighed and thought-out decisions. I would not expect Sapoka to make populist decisions," he said. Plunksnis hopes that with Sapoka at the helm, the Finance Ministry may pay more attention to the development of the capital market. "In fact, the Bank of Lithuania, in cooperation with the Finance Ministry, has worked actively toward developing the capital market. Therefore, we can now expect to receive a certain boost from the Finance Ministry as well," the chairman said. "It is also noteworthy that the Finance Ministry is the holder of the shares in (the state energy group) Lietuvos Energija, which has capital market-related plans. These plans are now likely to get a stronger backing," he added. Ingrida Šimonyte, a former finance minister and deputy central bank governor and now a member of the parliament, describes Šapoka as a qualified specialist with a good knowledge of national and EU financial law. "What he was responsible for was not prudential supervision, but (supervision of) financial services, including handling of all kinds of complaints. He is indeed qualified in finances. I believe he is among the country's best experts in Lithuanian and EU law," she told BNS. About to turn 38 soon, Šapoka was born into the family of a deportee in Barnaul, a city in southern Siberia, in Russia, and returned to Lithuania in 1985. He holds a master's degree in economics from Vilnius University. Šapoka's grandfather was the brother of Adolfas Šapoka, a prominent historian and teacher of the interwar Lithuania. 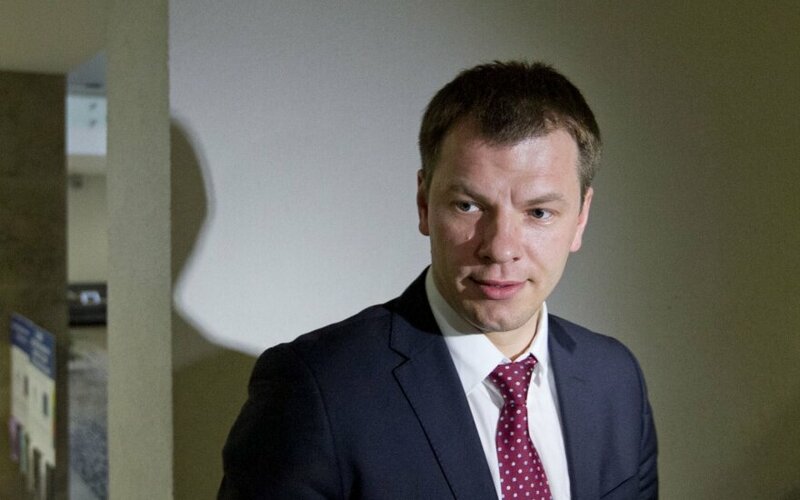 Algirdas Butkevičius, the leader of the Lithuanian Social Democratic Party, mentioned Šapoka as a potential candidate for finance minister after his party won the parliamentary elections in the fall of 2012, but the economist said at that time that he was not interested in the ministerial job. The candidate says now that four years ago he had doubts about the reputation of the then ruling coalition, which included the Labor Party and the Order and Justice. Sapoka's previous career included positions in Lietuvos Taupomasis Bankas (Lithuanian Savings Bank; now Swedbank) and the Finance Ministry.